Members Get More. Enjoy Bonus Offers on Hertz Car Rentals. Reserve a qualifying rental using your member discount code (CDP#) to save all year. Plus, when you select the "Quote It" button below, you will return to the reservation page where your CDP# and the promotional coupon (PC#) will automatically apply to your reservation to ensure you receive the best savings. Terms and Conditions for all PCs: Advance reservation with a PC# included required, or offer is void. Promotional coupons (PC#) cannot be combined. PC# 203968: Reserve for at least seven days, and pay for one less day. Applies to base rental rate only. Taxes, tax reimbursement, age differential charges, fees, surcharges and optional service charges, such as refueling, are not included. Promotion Code must be provided at time of reservation. 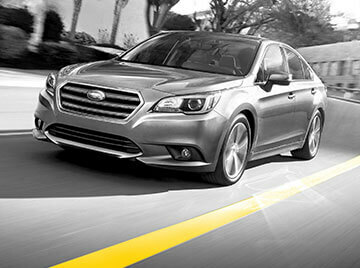 This offer is available at participating Hertz locations in the U.S., Canada and Puerto Rico. Age, driver, credit and qualifying rate restrictions for the renting location apply. Twenty-four (24) hour advance reservation required. Offer not valid and rate change or additional fees may apply in the event of reservation modification, early/late vehicle return or if not returning vehicle to renting location. Valid on Intermediate car classes and above except Dream Cars®. Offer has no cash value, and may not be used with other discounts, promotions or special rates. Offer valid for vehicle rental through 12/31/2019. Subject to availability, blackout periods and additional restrictions. Click here for additional terms and conditions. PC# 203972: Minimum two (2) day rental required. Maximum savings of $15 for weekend rentals. Qualifying weekend rentals include Friday, Saturday, and Sunday. Base rate includes time and mileage charges only. Taxes, tax reimbursement, age differential charges, fees, surcharges and optional service charges, such as refueling, are not included. Promotion Code must be provided at time of reservation. 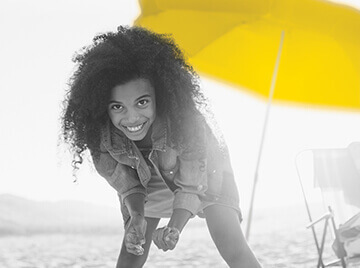 This offer is available at participating Hertz locations in the U.S., Canada and Puerto Rico. Age, driver, credit and qualifying rate restrictions for the renting location apply. Twenty-four (24) hour advance reservation required. Offer not valid and rate change or additional fees may apply in the event of reservation modification, early/late vehicle return or if not returning vehicle to renting location. Valid on all car classes except Dream Cars®. Offer has no cash value, and may not be used with other discounts, promotions or special rates. Offer valid for vehicle rental through 12/31/2019. Subject to availability, blackout periods and additional restrictions. Click here for additional terms and conditions. PC# 203967: Minimum two (2) day rental required. Saturday night keep required. Qualifying weekend days include Friday, Saturday, and Sunday. Base rate includes time and mileage charges only. Taxes, tax reimbursement, age differential charges, fees, surcharges and optional service charges, such as refueling, are not included. Promotion Code must be provided at time of reservation. 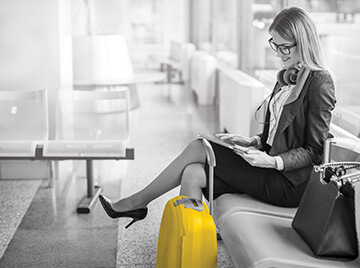 This offer is available at participating Hertz locations in the U.S., Canada and Puerto Rico. Age, driver, credit and qualifying rate restrictions for the renting location apply. Twenty-four (24) hour advance reservation required. Offer not valid and rate change or additional fees may apply in the event of reservation modification, early/late vehicle return or if not returning vehicle to renting location. Valid on Intermediate car classes and greater except Dream Cars®. Offer has no cash value, and may not be used with other discounts, promotions or special rates. Offer valid for vehicle rental through 12/31/2019. Subject to availability, blackout periods and additional restrictions. Click here for additional terms and conditions. PC# 205064: Discount applies to pay later base rates. Base rate includes time and mileage charges only. Taxes and fees excluded. Minimum five (5) day rental required. Saturday night keep required. Promotion Code must be provided at time of reservation. 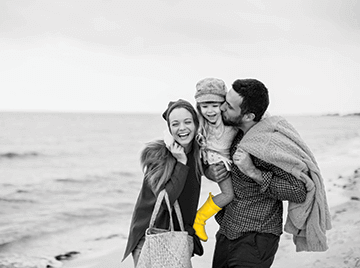 This offer is available at participating Hertz locations in the U.S., Canada and Puerto Rico. Twenty-four (24) hour advance reservation required. Valid on all car classes except Dream Cars®. Offer has no cash value, and may not be used with other discounts, promotions or special rates. Offer valid for vehicle rental through 12/31/2019. Subject to availability, blackout periods and additional restrictions. Hotel gift card reward is defined as one (1) $50 Hotel Reward Credit to be used on www.HertzPlusHotels.com. Credit Card is required to redeem reward. Reward Credit Codes expire six (6) months after issuance. Reward is subject to change and while supplies last. Must be 18+. Reward must be redeemed in one (1) transaction and no credit or refund will be provided for any unused portion of the Reward. Additional restrictions apply. See FAQ for complete details. PC# 205062: Discount applies to pay later base rates. Base rate includes time and mileage charges only. Taxes and fees excluded. Minimum five (5) day rental required. Promotion Code must be provided at time of reservation. 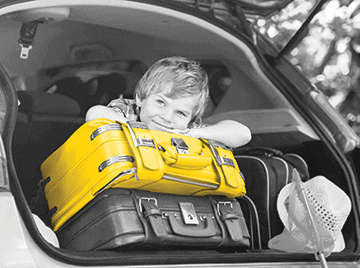 This offer is available at participating Hertz locations in the U.S., Canada and Puerto Rico. Twenty-four (24) hour advance reservation required. Valid on all car classes except Dream Cars®. Offer has no cash value, and may not be used with other discounts, promotions or special rates. Offer valid for vehicle rental through 12/31/2019. Wi-Fi reward is defined as one (1) month of free Wi-Fi to be used on www.iPass.com/Hertz.Voucher Codes expire 60 days from claiming. Reward is subject to change and while supplies last. Must be 18+. Additional restrictions apply. See FAQ for complete details. PC# 205046: Available with a three day rental of an intermediate sized car through Hertz, while supplies last. Must be eighteen (18) years of age or older to participate. Offer subject to change and available while supplies last. 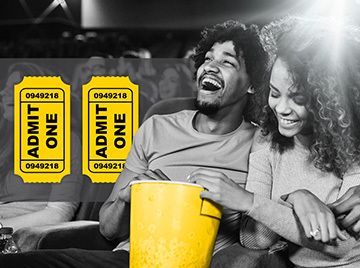 Movie Certificate is good towards two admission(s) (up to $30 total value) to see any movie at participating theaters in the U.S. Reward code is void if not activated by 12/31/2019, and Movie Certificate is void if not used by within 2 months from the date of online reward code activation. If lost or stolen, cannot be replaced. No reproductions will be accepted. No cash value, except as required by law. No change will be provided. Internet access and printer required, and must bring printed Movie Certificate to the participating theater box office to redeem. Not valid with any other offer. One-time use only. Not for resale; void if sold or exchanged. If cost of movie admission(s) is more than maximum value of the Movie Certificate, then user must pay the difference. Limit 1 reward per person. Fandango Loyalty Solutions, LLC is not a sponsor or co-sponsor of this program. The redemption of the reward code is subject to Fandango’s Terms and Policies at fandango.com/terms-and-policies. Use of the Movie Certificate is subject to the terms and conditions at activaterewards.com/hmm/terms. See hertz.com/Movies for full details. FANDANGO is a registered trademark of Fandango Media, LLC. See Terms and Conditions for complete details.